Listed as World Heritage by UNESCO, Montmajour Abbey is a building mixing styles novel, Gothic and classical. The Abbey is actually composed of two monastic ensembles. The monastery of Saint-Pierre (10th to 15th century). 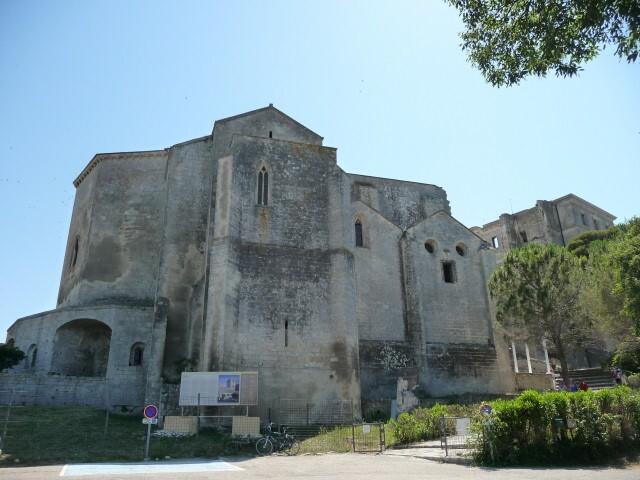 Many of its buildings remain: the chapel Saint-Pierre (10th and 11th centuries), the burial cave, the funerary chapel Sainte-Croix (12th century), the crypt is a low church, unique in Provence, the high Church (12th century). The monastery Saint-Maur (1703-1736), place of life of the reformed Benedictine community of Saint-Maur, based in Montmajour in 1639.